As I was researching Bollywood Dance over the past 10 years, I was so impressed by the many, many Bollywood dancers I met. From professional to amateur, they all had such wonderful stories to tell about why they dance and what Bollywood has meant to them. And, so the Global Bollywood Dance Project was born as a way to provide opportunities for Bollywood dancers around the world to share their stories and meet each other. "I believe that they[Indians] should not forget their own culture, because that is what makes their dances different!" 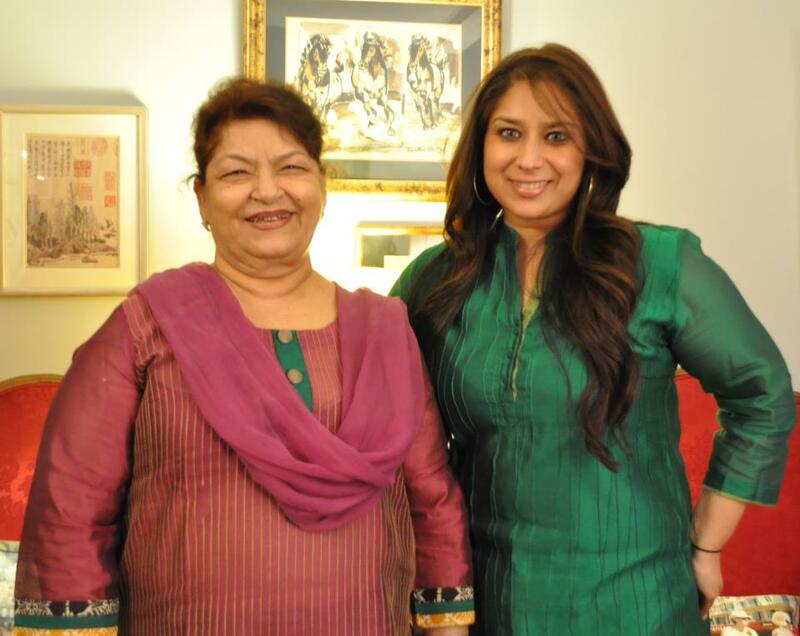 "Every time I would come back from training with Saroj Khan, I would see Bollywood dance schools here and realize how special her art and training really was." 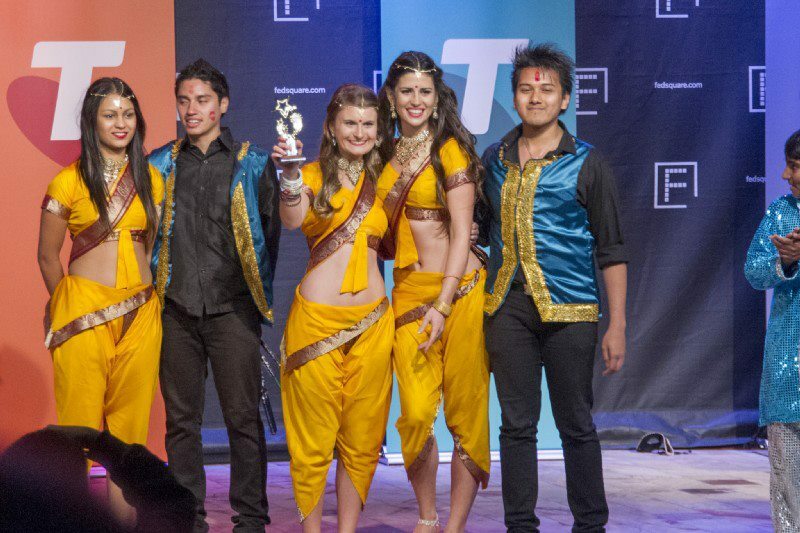 "Bollydazzlers recently won the Indian Film Festival of Melbourne Telstra Bollywood Competition proving that Bollywood dance is (though it never really was) no longer just about India." "A lot of young people want to make Bollywood dance their profession. Generally, this doesn't happen. Most Indian Americans don't get much encouragement. " "The beauty of it is that it can be performed in so many different ways...you see that one particular song has been performed by many people and none of them look alike." "For the Indians the story is complex made simple by self willing amnesia." 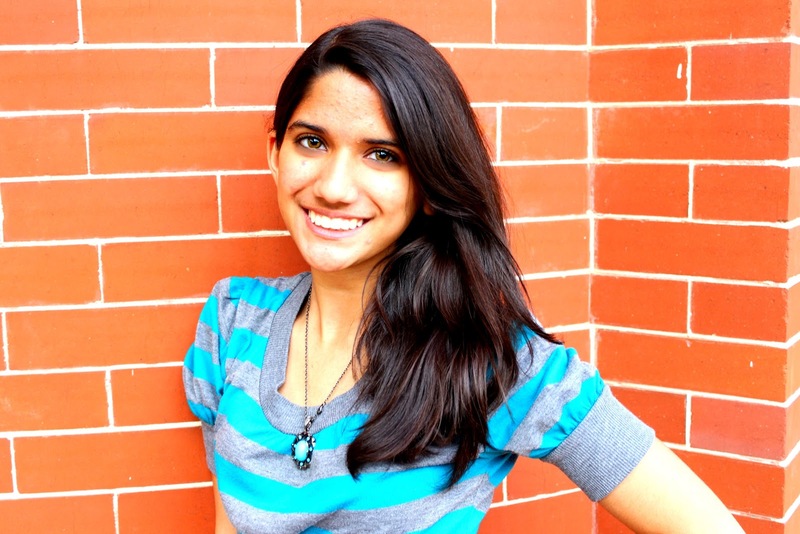 Contribution by Shruti Gosh, a Ph.D. Fellow, Sydney. 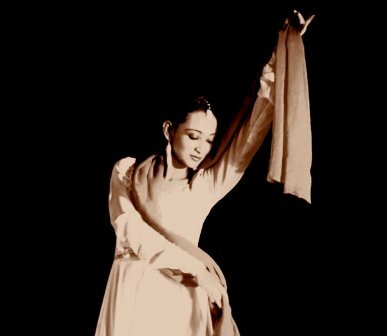 "I have seen a lot of classical dancers struggle when it comes to Bollywood dance...it is very hard for a classical dancer to do that because they are so used to straight lines and rules. " "Bollywood is a huge industry. It is an Indian film industry but it is also huge in Pakistan. I just went there last year and everywhere you have Bollywood actors on ads, for something like mango juice." "The main team practices 3 times a week, each class lasts for 5 hours. Also every dancer of the main team has his own little students, whom he trains 2-4 times per week." "Even though they get the hand and the body movement, the expression is the most difficult thing. For most Europeans and Americans to be over-exaggerated would be quite funny." "I think dance has become not only an outlet, but a universal language. It has allowed me and my fellow dancers to connect in different ways through different cultures and on various dance platforms with many people." "Bollywood dance gives us in Austria the chance to leave all the daily stress outside the dance studio and to focus on something that makes us feel good." 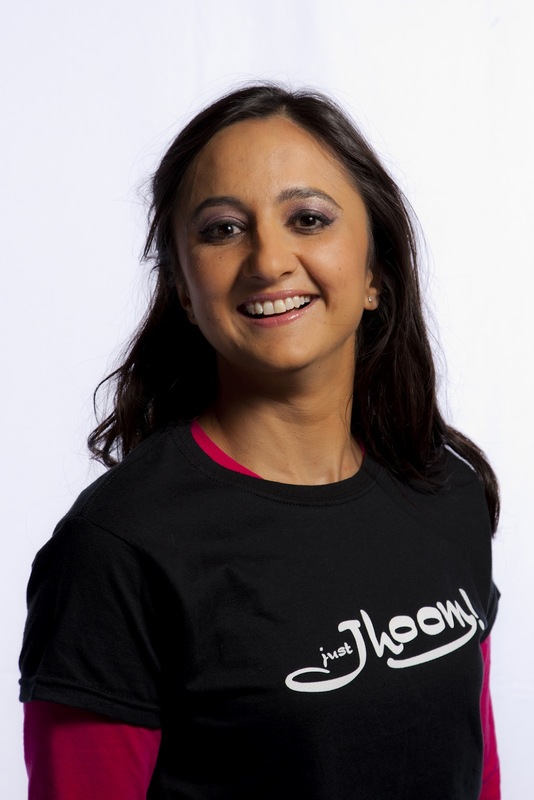 "It was when I came to the UK in my early twenties that I became involved with teaching Indian dance in schools. 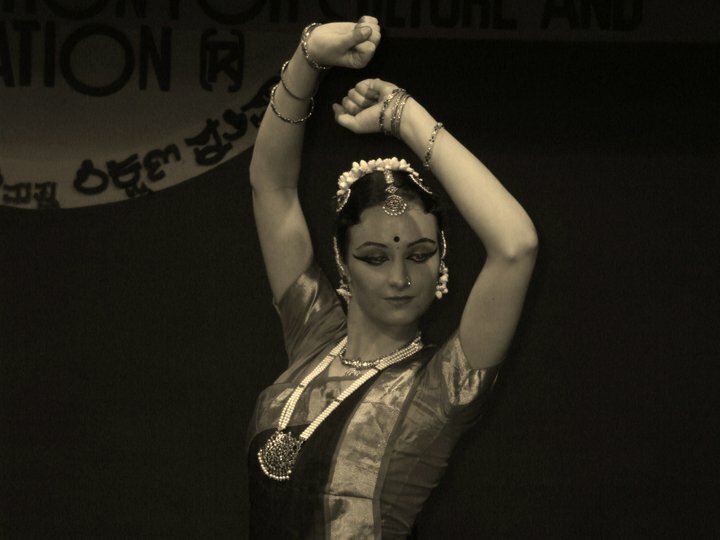 At first, I tried to stick rigidly to my Bharata Natyam training – but I soon realised that......"
Sign up for our free newsletter, so you don't miss the next dance story!